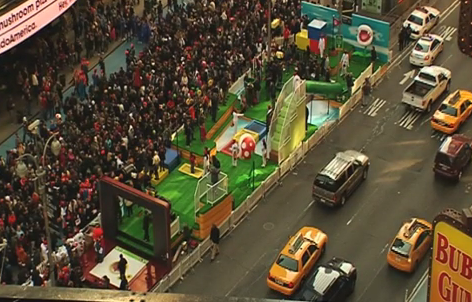 To celebrate the launch of Super Mario 3D Land for the NIntendo 3DS, fans were invited to spend a day in a real life video game complete with a warp pipe, coin jump, and flag finale! Spring is here and it’s time to redecorate and bring the outside in. 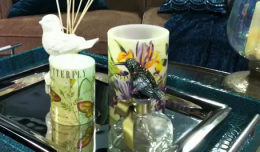 From throw pillows to candles, Home décor expert Aimee Beatty shows us how to take a warm winter theme to a bright, fun, spring theme. Ceci Carmichael is here to tell us why there is no need to do your own baking for this holiday. 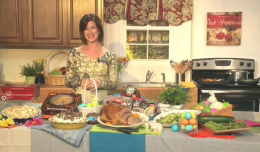 She gives tips for hosting a stress free Easter. Now That’s A lotta Pasta! Congratulations! You just found one of the best resources around for great discounts, deals, coupons, and bargains. DealDiva.com is dedicated to finding what’s hot in your city at the best prices. And here’s the best part – we do the work for you, bringing you the greatest deals from hundreds of websites and businesses and putting them at your fingertips in one place. 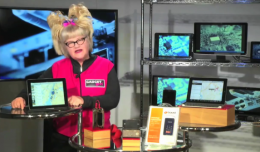 Fashion, beauty, technology, travel – it’s all right here! Make sure you visit us often – with new deals every week, you don’t want to miss out on getting the best bang for your buck! Contact us: contactus@dealdiva.com Make sure to like us on Facebook and follow us on twitter at GoDealDiva for our top coupons and exclusive Deal Diva Giveaways! Copyright © 2019 Deal Diva All Rights Reserved.